The Master of Science in Leadership Studies program is an innovative and exciting graduate program. Organizations spanning the country are in need of individuals who can lead them in positive new directions. Our Master of Science in Leadership Studies program is an innovative and exciting graduate program which offers life-long potential to impact leadership for a variety of organizations at multiple levels. Specifically designed to serve the needs of working professionals, students can complete the online Master’s in Leadership Studies program in just 24 months. 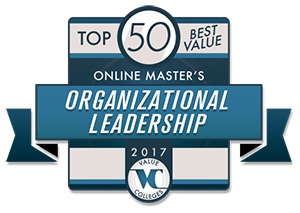 The online graduate degree in Leadership removes time-consuming barriers that adults may experience in traditional graduate programs. 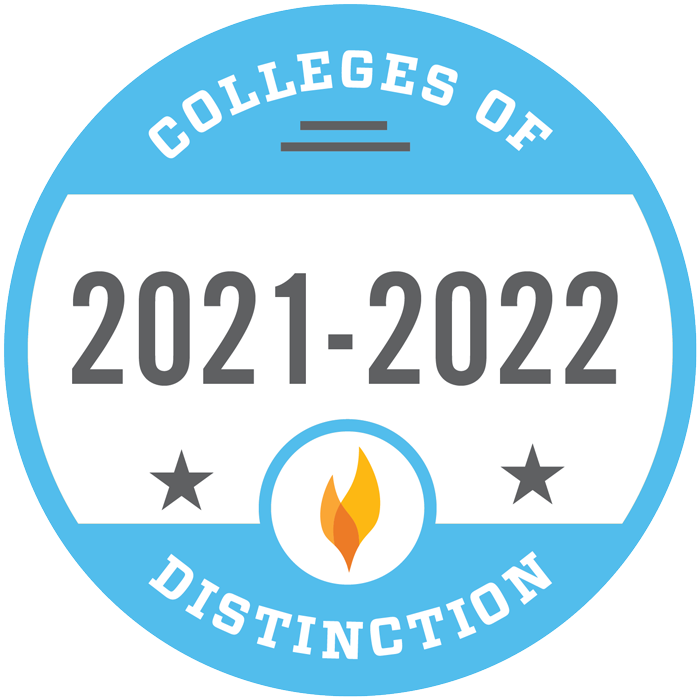 You’ll be able to complete your degree in an accelerated timeframe of 24 months, taking just one eight-week online class at a time. However, "accelerated" doesn't just mean your classes are shorter. Accelerated learning occurs because as an adult, you already possess a wealth of personal and professional experience to share with others and use in your own personal development. 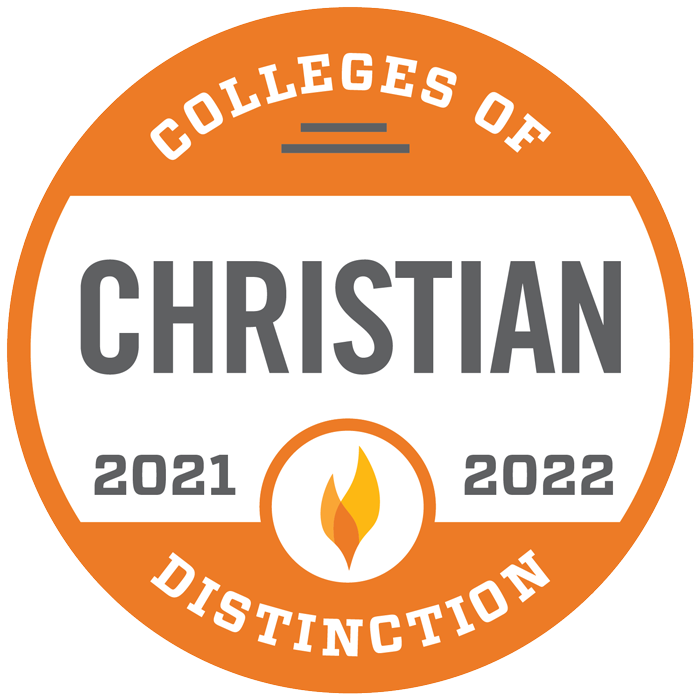 Our accelerated online degree programs do more than simply introduce you to new concepts and knowledge: they take your experience, help you apply it to the workplace in unique ways and help you interpret it from a uniquely Christian perspective. The result – you learn more at a quicker pace and retain it for use in your current or future career. Students of our Master’s in Leadership Studies program can choose one of three areas of specialization. These include concentrations in Ministry Leadership, Non-profit Leadership, or Project Management and Leadership. In developing the leadership studies program, Geneva consulted the nation's most distinguished leadership scholars to ensure the curriculum offers students both quality and relevance. The result is an online graduate leadership program combining the best of theory and field-based application for today's complex and evolving organizations. The interdisciplinary approach includes a theoretical framework of the social sciences and organizational studies. A self-guided program allows students to do coursework and learning in the comfort of their own environment. 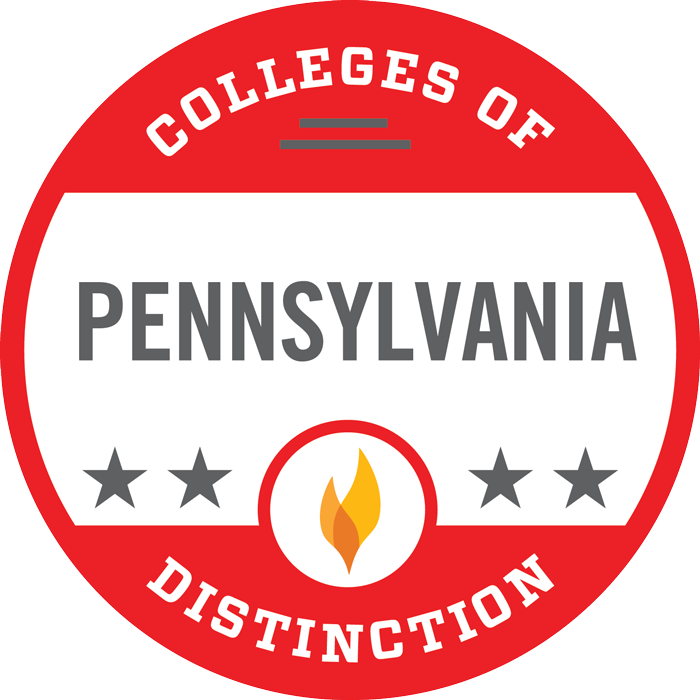 The online classroom includes the same elements you’d find in traditional learning environments, including instructors, classmates, learning assignments and library resources. This allows you to get an online degree while still benefitting from the same mechanics used in a classroom setting. The small class size (10-15 students) makes it easy to get to know fellow students and instructors throughout the process. You might share photos with your classmates, communicate challenges and joys, prayer requests, and more. Each student will be just like you, going through the same courses and sharing in each other’s accomplishments together. Accelerated learning through the Online Master’s in Leadership Studies also takes into account the prior personal and professional experience of an adult learner. 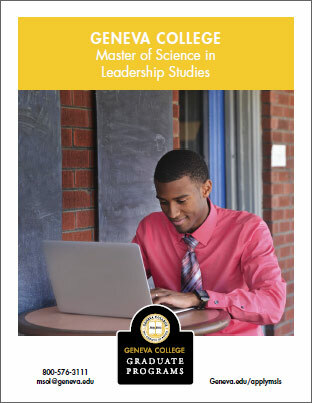 Geneva’s Leadership Studies program shows students how to apply current personal and professional experience with new concepts and knowledge within the framework of Geneva’s Christian servant leadership model. According to the US Bureau of Labor Statistics, employment for all Human Resource Training and Labor Relations Managers and Specialist Occupations is expected to grow 13% through 2023. Individuals with a master’s degree and proven abilities in organizational leadership should see a growing demand for their skills.